An Arizona Power of Attorney is a legal document where one party (the Principal) authorizes another party (the Agent or the Attorney-in-fact) to act on his or her behalf during an absence. Traditionally, this authority ends when you become medically incapacitated. 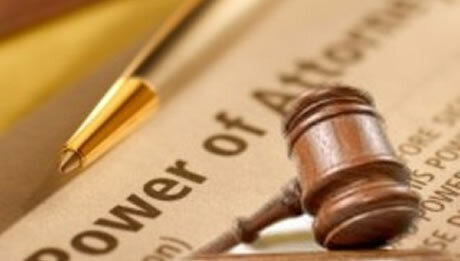 However, you have the option to make the Power of Attorney (1) “Durable” which means it will remain effective from the time of signing the document and if you become medically incapacitated; (recommended) or (2) “Springing” which means it will only be effective upon you becoming medically incapacitated. You can elect which choice to make. A typical use of a Power of Attorney is to handle your affairs while you are out of the country, or to designate someone to manage your affairs if you get sick. Our Power of Attorney includes legal advice for a fixed fee, so we can assist you in making these decisions if you are undecided.